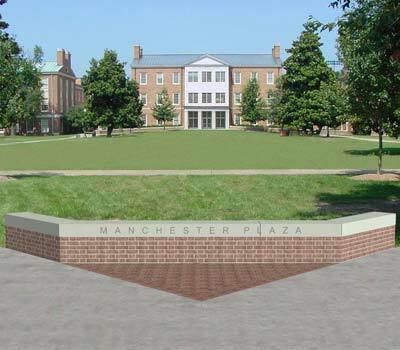 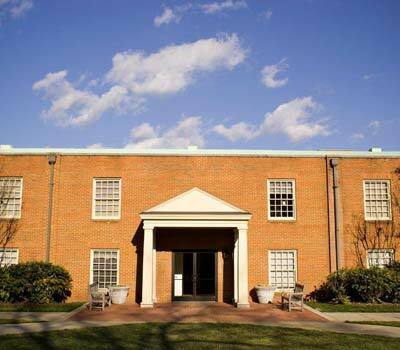 Wake Forest University is a private, independent, nonprofit, non-sectarian, coeducational research university in Winston-Salem, North Carolina, founded in 1834. 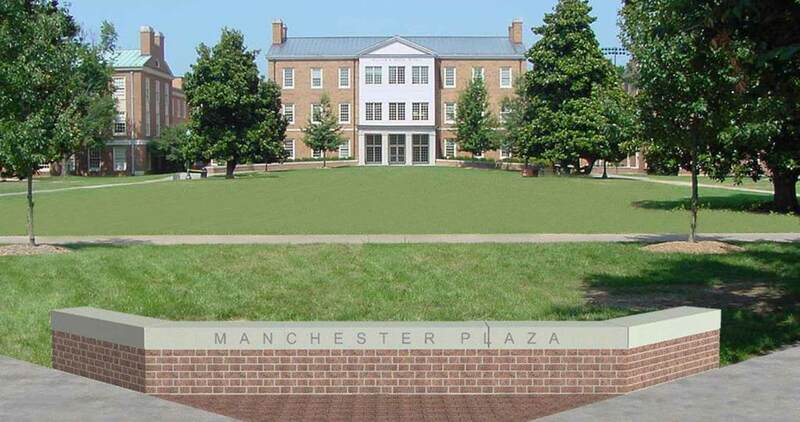 The university received its name from its original location in Wake Forest, north of Raleigh, North Carolina, the state capital. 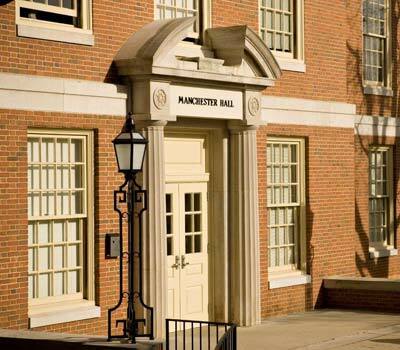 In the 2016 U.S. News & World Report America's Best Colleges, Wake Forest ranked tied for 10th in terms of "Best Undergraduate Teaching" in the U.S. and tied for 27th overall among national universities. 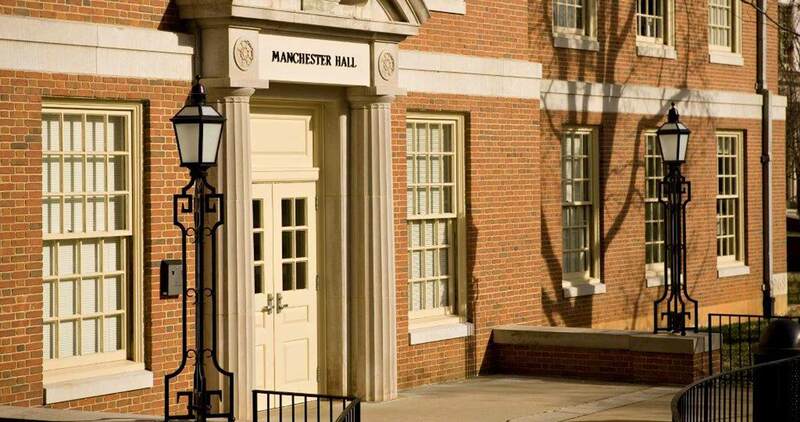 Wake Forest has produced 15 Rhodes Scholars, including 13 since 1986, four Marshall Scholars, 15 Truman Scholars and 62 Fulbright recipients since 1993.